Offering the COMPLETE SOLUTION for schools. 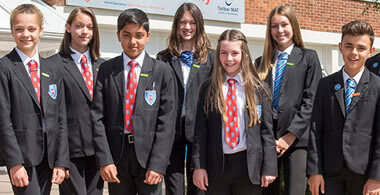 We design, manufacture, retail & supply school uniforms nationally. We offer the complete solution for your school, we design, manufacture and supply school uniforms nationally. I'm sure you have seen pictures of our students in the new uniform, they look amazing, and have received many compliments. In turn colleagues and I have received compliments for being behind the choice and launch, and in my more honest moments I have mentioned that we would never have been so brave as to go for such a uniform without your vision. Our initial ideas were nondescript and ordinary in comparison, and it was a real 'wow' moment when you brought out your models. The fact that the new uniform, which looks like the dress of a really high performing school, has come at a point in our history where we have made yet another a massive leap in our exam results, makes it even more powerful as a symbol of the school's quality. Are you looking for a new School Uniform? 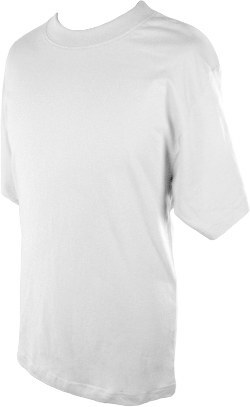 Looking to replace your School Uniform? 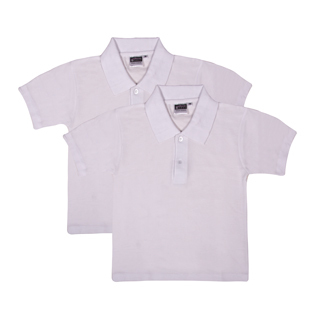 Or simply looking for a Better Quality, Better Priced and Fast School Uniforms or Schoolwear Supplier? Uniform Direct can create the complete School Uniform solution for your School. Because Uniform Direct Design, Manufacture and Supply our own products, we are able to offer you a great value design and manufacturing service whereby we supply school wear tailored to your School, direct to your School and directly to Parents. We are much more competitive than most internet and high street retailers and our products are renowned for their great quality and great price. For More Information and to Join Us, please do not hesitate to Contact Us and well be more than glad to help!